Toronto is a big theatre town. But not all the theatre in Toronto is of the big theatre genre. Word has it that after London and New York, Toronto is the largest city in the world for English theatre. It has both the big blockbuster shows and new plays in development. At any given time there will be up to seven of the top Broadway shows playing in Toronto. That’s one for every day of the week. If you love theatre, go to Toronto and binge-watch play after play. Take in the regional theatre scene nearby with its small-town charm. Wondering where to start? 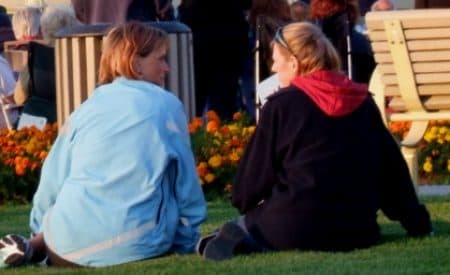 How to plan? Here’s the lay of the theatre land in Toronto featuring only my favourites. 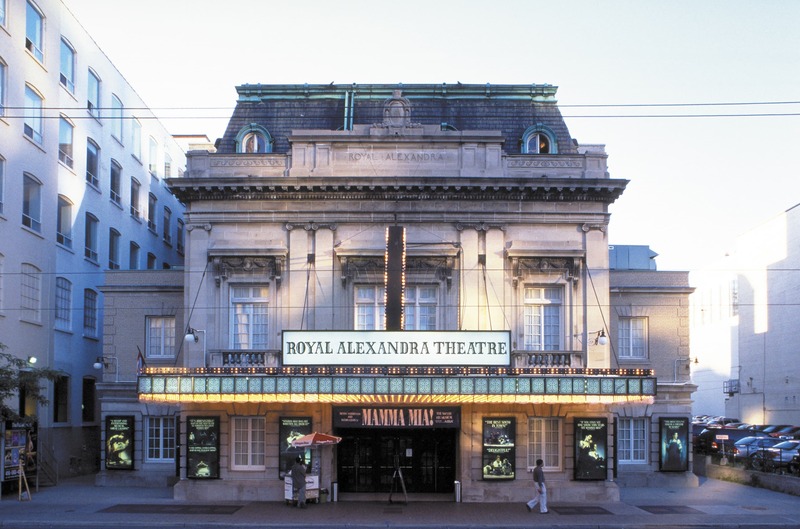 Mirvish Productions brings the big shows to Toronto and presents them in some of the most exquisite theatres anywhere, including The Princess of Wales Theatre and the Royal Alexandra Theatre. Check out their line-up and don’t miss out on their Off-Mirvish productions–the shows that they’re betting on being the next big hits. • SoulPepper Theatre – I’ve had a season membership to SoulPepper for years. Operating year-round it offers 20th-century classical theatre as well as new works. Located in the Distillery District, it’s a great destination for a bit of shopping, dinner and a play. 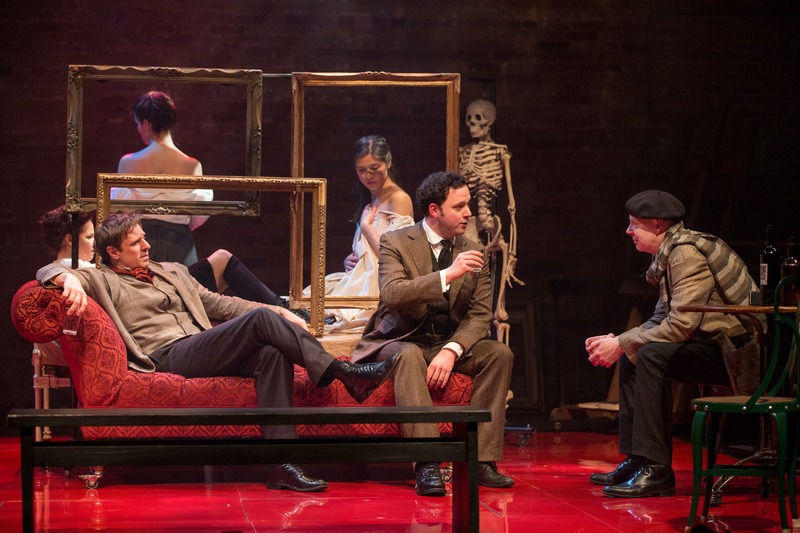 • Tarragon Theatre – Tarragon supports the creation and development of new plays and they have quite a talent for doing so having been the incubator for Two Pianos Four Hands – one of the most produced plays in North America. Note that the Tarragon closes over the summer months. 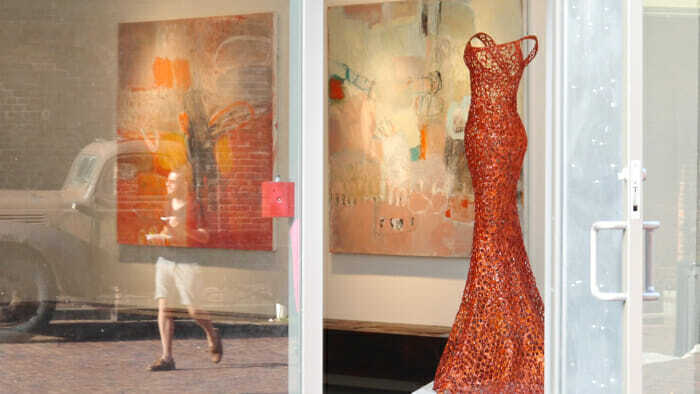 The Distillery District offers galleries, boutiques, restaurants and, of course, SoulPepper Theatre. While many of the small towns in southern Ontario have summer theatre , there are two major theatres that are always worth the trip. • Stratford Festival – If you’re looking for great productions of Shakespeare, go to Stratford. Running from early spring to late fall, the Stratford Festival offers repertory theatre with a few Shakespeare plays, a big musical production, and a few smaller plays in development every year. Book a B&B or hotel and enjoy a few days of theatre. • Shaw Festival – While Stratford focuses on Shakespeare, the Shaw Festival focuses on George Bernard. Each year they produce plays by George Bernard Shaw and other notable playwrights. Located in the quaint town of Niagara-on-the-Lake about 1 ½ hours from Toronto, you can make a day of it or stay longer. 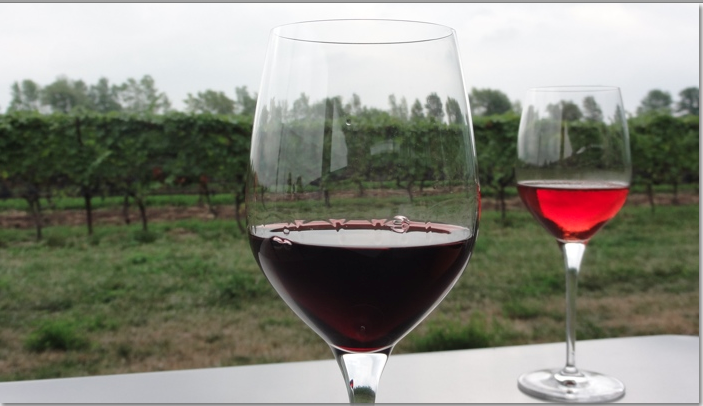 Niagara-on-the-Lake is located in wine country. Take a wine tour during the day and go to the theatre in the evening. To ensure that you satisfy your theatre fancy, use any of the links in this post and buy tickets in advance. But if you’re already in Toronto and want to go to a play on short notice, head to the T.O.TIX booth at Yonge-Dundas Square (the southeast corner of Yonge and Dundas Streets). They have some discounted tickets which they post every day at noon. From small theatres to big Broadway productions, from community theatre to summer-stock in neighbouring towns, Toronto has it all when it comes to live theatre. 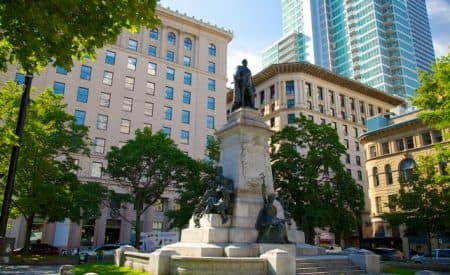 When planning your trip to Toronto, you may also want to read Affordable Toronto: 32 Free and Low-Cost Tips. What’s your favourite kind of theatre experience: big and bold or small and intimate?